Better than bubble dryers-won’t dry out skin, scalp, and hair. Works with or without heat-activated hair care products. Automatic thermo-controlled heat unit prevents overheating. 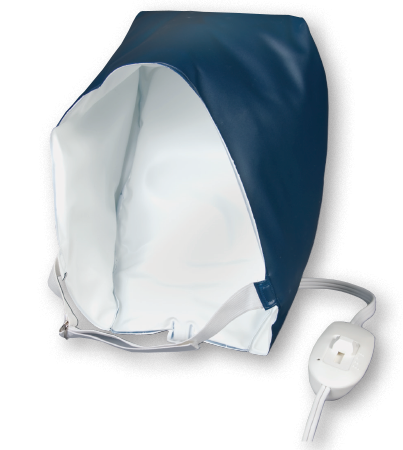 Unique design provides evenly-heated treatments. Conditions and treats hair dried out and damaged from over-bleaching, over-processing, dyeing, and sun and wind damage. Helps control dry, itchy scalp. 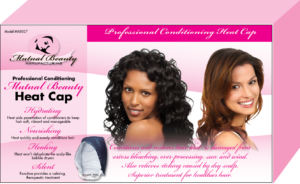 Keeps hair soft and manageable.